You may already be familiar with Franz Porcelain in home decor. 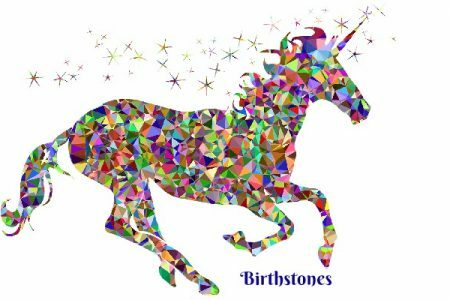 However, did you know they have a jewelry line as well? Just as unique and beautiful as their teapots and vases, Franz Porcelain has created a fabulously gorgeous selection in jewelry. 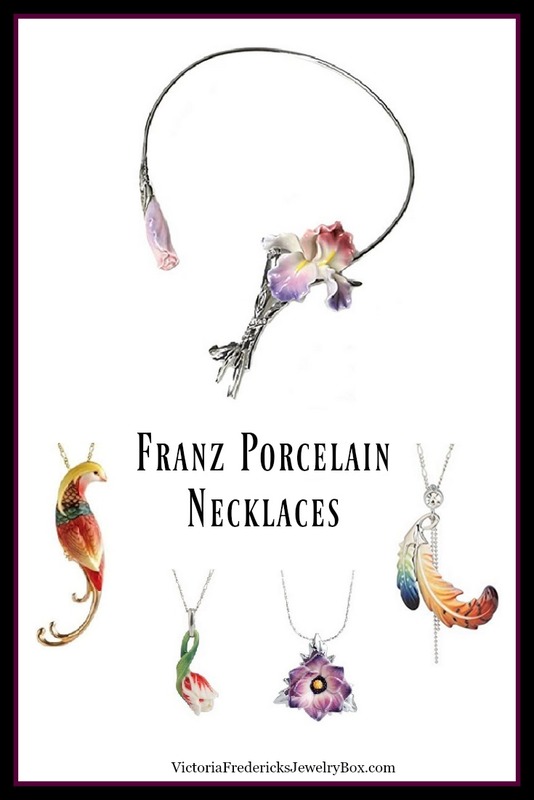 Franz Porcelain necklaces are statement pieces clearly created for the woman with exquisite taste. One that won’t hesitate to express her confidence and individuality as an exceptional creation herself. It is highly unlikely that you would ever meet anyone else wearing the same stunning design from this collection. Each pendant is magnificent sculptured porcelain. This extraordinary iris design speaks for itself. Therefore, you don’t need me to describe how fabulous and unique this necklace is. 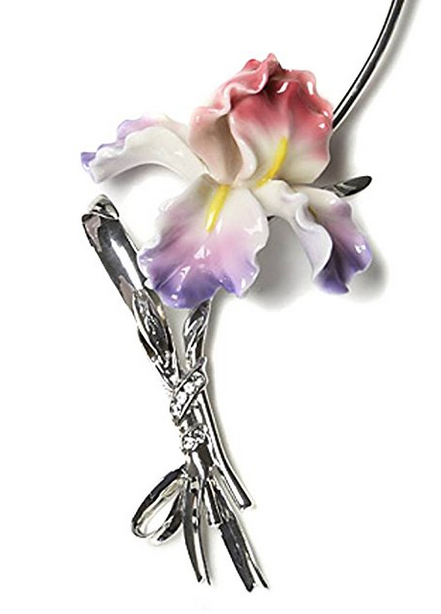 It would truly be a delightful gift for anyone who loves the iris flower. The delicate, yet large beauty of the flower itself is reflected in this lovely creation. There are several beautiful flower necklaces. However, I won’t lie. This may truly be the hardest flower you will ever have to pick. Hence, it is very difficult to select a favorite, much lease choose just one to wear. Another very unique creation by Franz is the feather necklace. Some may see a symbol associated with the American Indian when they look at this piece. Others may simply feel a sense of freedom. The one thing that is certain, everyone will be captivated by the beauty. As with all Franz porcelain, the feather necklace shows a tremendous love for nature, detailed design, and an artistic combination of colors. Since these pieces are in fact made of porcelain, you will want to be careful when handling them. Therefore, you would clean them as you would any other fine porcelain in your home. Use mild soap, warm water and a very soft cloth.